Black Beard is a painting by Angelo Ingargiola which was uploaded on January 14th, 2010. 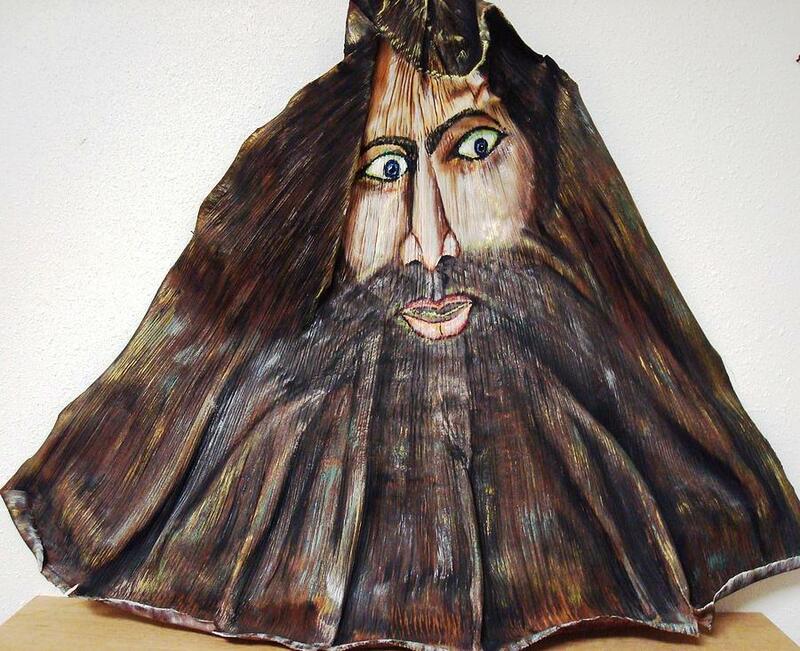 Angelo created this fun image of a man with a black beard on the skin of a palm tree IE Palm frong. A colorful piece that encompasses the natural bends of the skin with the artistic abilty of the artist. Perfect for indoors and outdoors, this piece will add a tropical feel to any space. There are no comments for Black Beard. Click here to post the first comment.